What Is Model Home Merchandising? Model home merchandising is a research-based method of interior design by which a specialized designer combines aesthetic elements, technology, buyer demographics, and psychographics to create a buyer-centric, sales-targeted model home interior design with model home furnishings to enhance builder sales. This marketing-focused design is not just integrated into model homes, but also sales centers, community amenity areas, and clubhouses. Model home merchandising accounts for elements such as traffic/walking patterns, room designations, brand colors, model home furnishings and material selections, along with “memory points” all in thoughtful consideration. 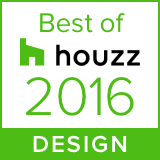 Each is artistically and masterfully integrated into the model home interior design to in a way to best attract and sell potential buyers. 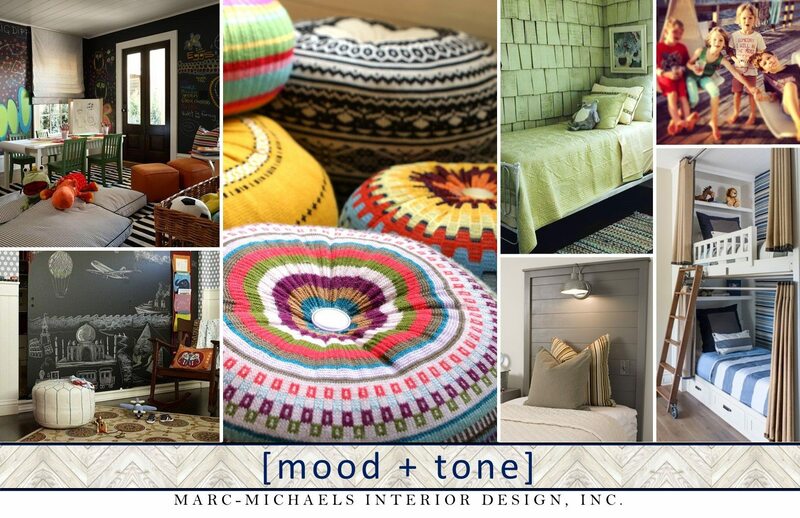 A model home merchandising designer skillfully crafts “a-day-in-the-life” environment. Accomplished correctly, model home merchandising invites prospective families to step into a welcoming experience previewing a lifestyle and atmosphere they don’t want to miss. 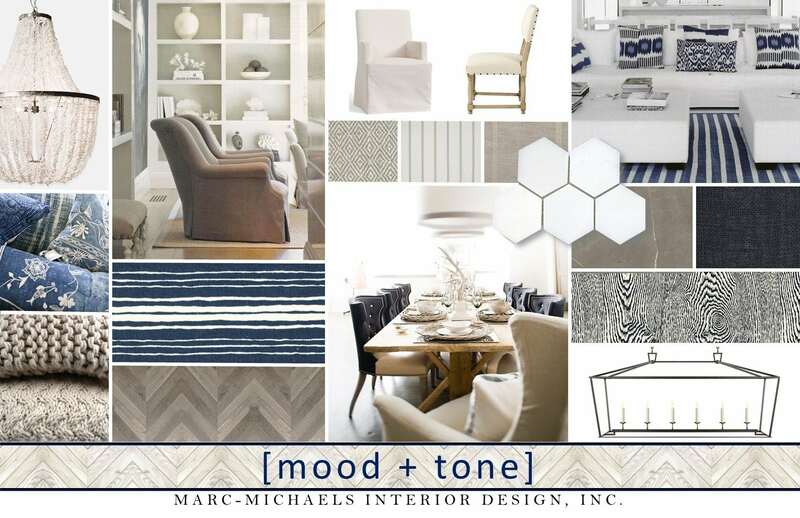 At Marc Michaels, we don’t just understand the artistry and science behind model home merchandising, we apply our philosophy of exceptional interior design and luxury to our builder clients through the following process. We complete a thorough demographic and psychographic study of your target buyer. This includes their unique generational preferences and mindsets. 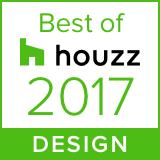 Benchmarking your competition helps us best understand and asses how to make your model home merchandising interior design stand out. We craft a plan customized to your needs and review it for optimal functionality, luxury, and marketability. Once we have a clear picture of who your buyers are, we design luxury interior detailing and model home furnishings to best achieve the buyer’s targeted specifications. Based on your specific buyer’s persona, we visually create a lifestyle that will inspire your buyer. Next, we select the perfect model home furnishings, fabrics, and interior design accessories on target with our plan, timeframe, and budget. 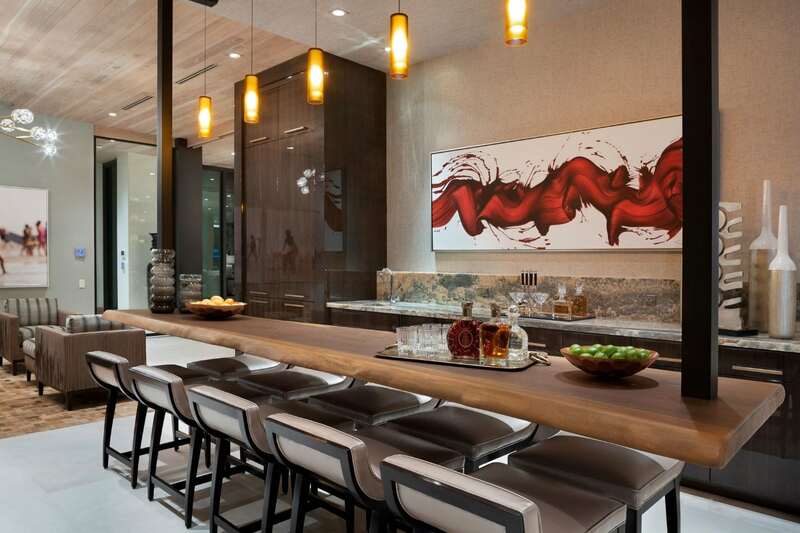 We’re always up-to-date, if not leading the pack, on the latest home interior design trends. Combining this, our model home merchandising expertise, and careful research and planning we create fully-immersive and engaging experiences for your potential buyers. 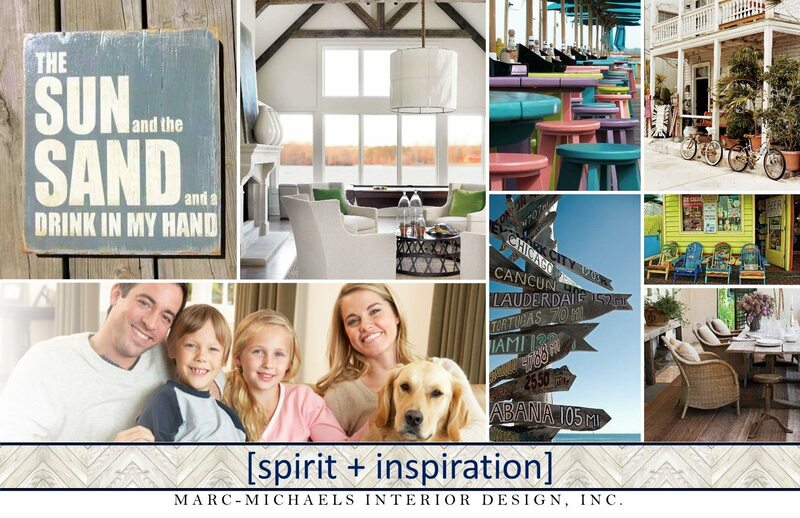 From setting the mood of a room with fun pops of color to accentuate family-friendly fun to Caribbean-inspired beach-themes referencing the spirit of coastal relaxation— we handpick the model home merchandising elements that capture the essence of your business to best resonate with your buyers. To find out how your bottom line sales can benefit from MMID Model Home Merchandising contact Amy Becker, Director of Sales & Business Development at 407-622-3003.